Using musical cues to learn a physical task significantly develops an important part of the brain, according to a study published in July 2017 in the journal Brain & Cognition. The interdisciplinary project brought together researchers from the University of Edinburgh’s Institute for Music in Human and Social Development, Clinical Research Imaging Centre, and Centre for Clinical Brain Sciences, and from Clinical Neuropsychology, Leiden University, The Netherlands. 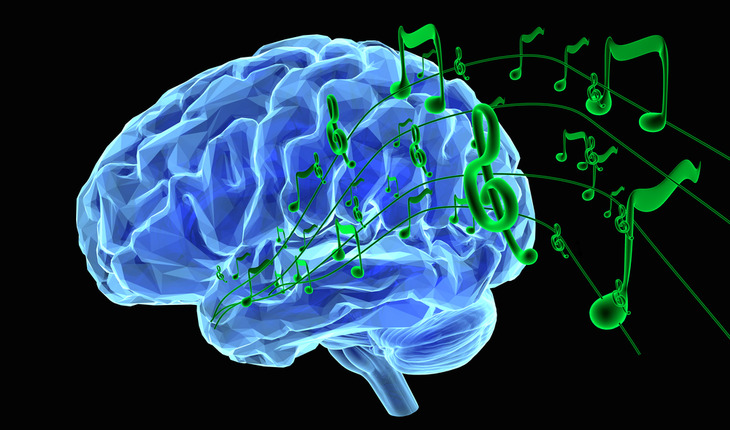 A release from the University of Edinburgh explains that people who practiced a basic movement task to music showed increased structural connectivity between the regions of the brain that process sound and control movement. Researchers hope that future study with larger numbers of participants will examine whether music can help with special kinds of motor rehabilitation programs, such as after a stroke.